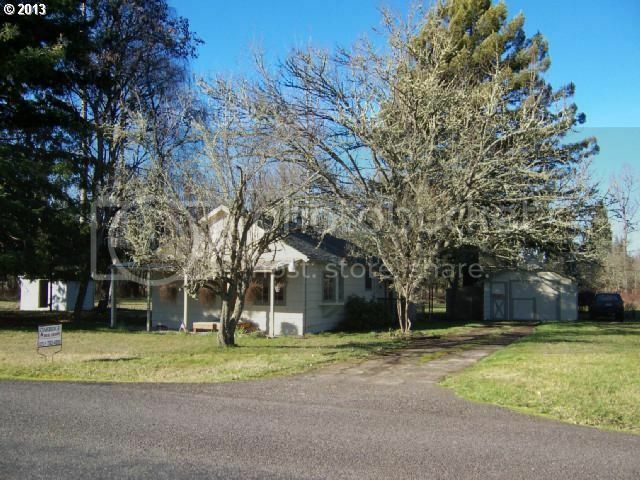 Rural setting w/ combination of level lawn, landscaping, fencing, woodland, orchard, garden and additional structures surround this updated craftsman cottage w/ attic space! Open beam vaulted ceiling in fully applianced kitchen & dining room with slider to private back yard. Living room with bay window, hardwood, wainscot. Wood stove ready with $1000 allowance to buyer.